The U.S. military says a service member has been killed and three others wounded in a raid in Yemen targeting a local al-Qaeda affiliate. U.S. Central Command said in a statement Sunday that another service member was injured in a “hard landing” in a nearby location. The U.S. service member killed in the raid is the first to die under President Donald Trump’s administration. 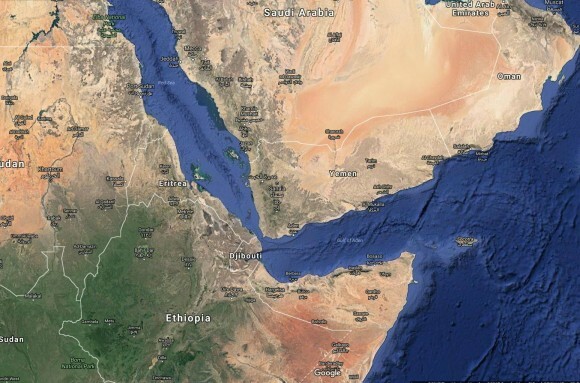 Yemeni security and tribal officials say the assault in central Bayda province killed three senior al-Qaida leaders. “We are deeply saddened by the loss of one of our elite service members,” said Commander of U.S. Central Command Gen. Joseph Votel, NBC News reported. “The sacrifices are very profound in our fight against terrorists who threaten innocent peoples across the globe,” he said. The BBC reported that three of the terrorist group’s leaders died. Local officials told NBC that the Sunday attack killed Abdul-Raouf al-Dhahab, Sultan al-Dhahab, and Seif al-Nims—all considered al-Qaeda members or allies. A U.S. provincial official said that helicopters targeted a hospital, school, and mosque, the BBC reported. It would be the first raid of this type since President Trump assumed office on Jan. 20. 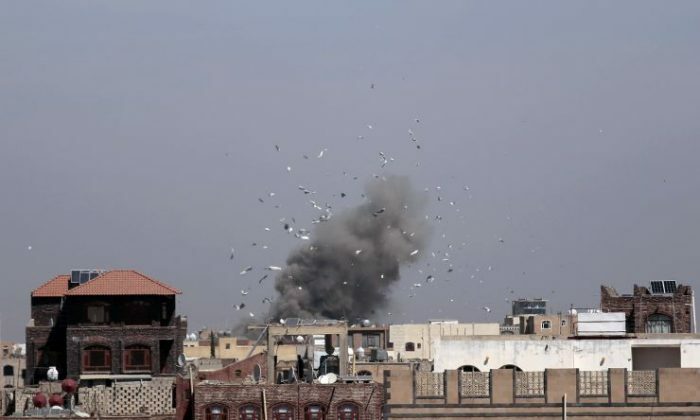 Al-Qaeda has taken control of swathes of territory in the southeastern portion of the country amid conflict between Shia Houthi rebels and government forces backed by Saudi Arabia.